Imagine the scene…13,000 hectares of clear water; surrounded by beautiful and dramatic countryside in three Irish counties (Clare, Tipperary, and Galway), and traversed by a series of trails, on the water and on land, that provide the opportunity for exhilarating activities and wonderful adventures. The Lough Derg Blueway is yours to explore and enjoy. You can do it your way – by canoe, paddle board, under sail, by bicycle or by foot. 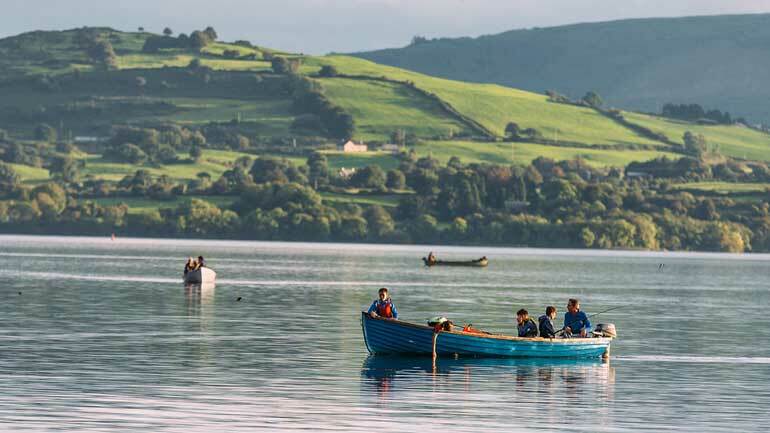 The Lough Derg Blueway will excite you to the possibilities of enjoyment and new, unforgettable experiences.